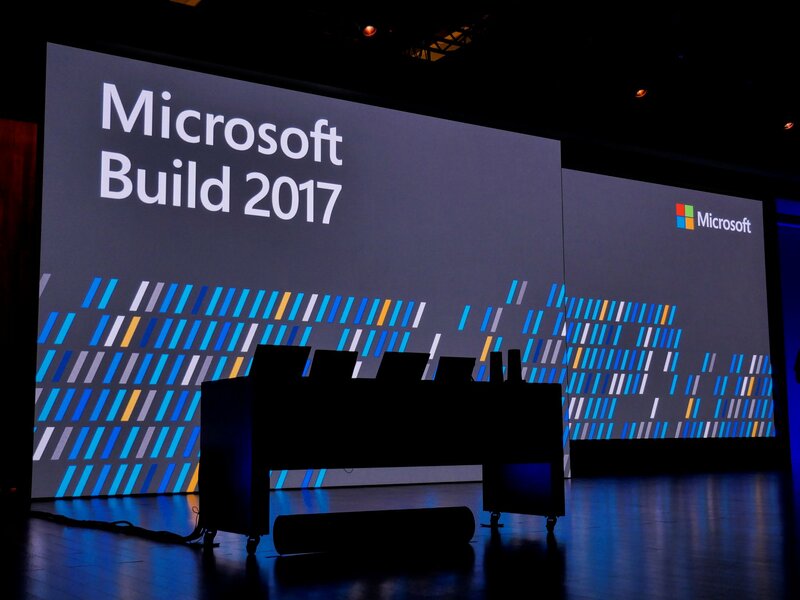 Microsoft Build 2017 is here and takes place in Seattle, Washington this year. Join us to follow the event live. Big day is here! Enjoy!! Don’t forget to comment. Microsoft Build is Microsoft’s annual developer conference. The event takes place at the Washington State Convention Center Seattle, WA this year. The event is usually frequented or followed closely by web, application developers and software engineers. These are people who use the various Microsoft technologies and platforms. Microsoft will use the event to address Windows developers through keynotes, announcements and technical sessions. The event takes place 10-12th May 2017 and starts at 1500 GMT, 1600 WAT if you are in Lagos, 1800 EAT if you are in Nairobi, 0800 PT and 1700 SAST if you are in Johannesburg. There will be 3 days of the conference, with 2 main Keynotes. Microsoft Chief Satya Nadella will be live during the day 1 keynote to share the direction Microsoft will be heading in. The second day keynote is said to be by Terry Myerson, Microsoft EVP Windows and devices group. Windows Central shared on some of the new features that might be mentioned during the event, you should check them out. We will have the live stream available on the page. So you can bookmark it visit it during the event days so you don’t miss out. Not sure what time it’ll be in your area? Use this world time check by Windows Central to see your local time .